South Jersey businesses trust Bellia for their business cards. 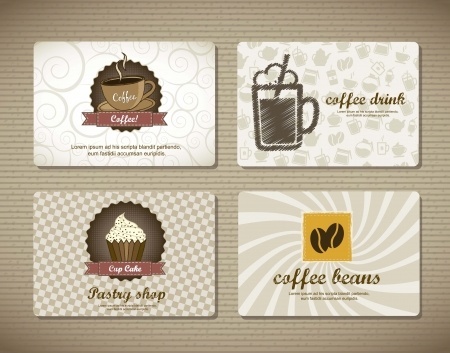 Make your first impression last with a unique business card design that truly represents your brand! Bellia offers a wide variety of durable stock paper and finishes to choose from for your custom business cards. You can use your own print ready file or utilize our graphic design services to have a unique card created just for you that reflects the brand and image of your organization. We’ll combine your ideas, logo, color theme, and brand identity to create a card that is sure to intrigue potential or existing clients. Standard business card sizes are typically 2” x 3.5” but today it is not uncommon to see different size business cards, vertical cards, folded cards or even business card magnets. With Bellia the possibilities are endless! We would love to help you create something exciting to represent your company. 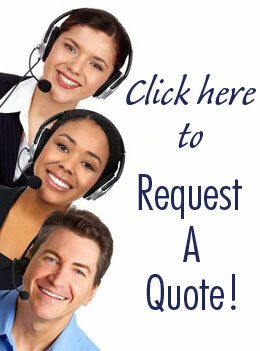 Fill out a quote request for business cards or call us today for pricing or more information!